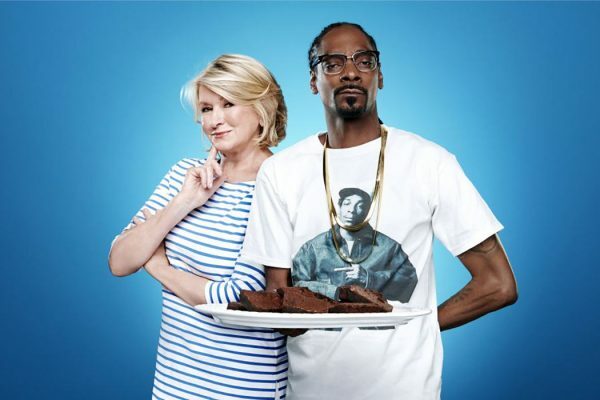 Martha Stewart has a new show with Snoop Dogg, premiering November 7 on VH1. 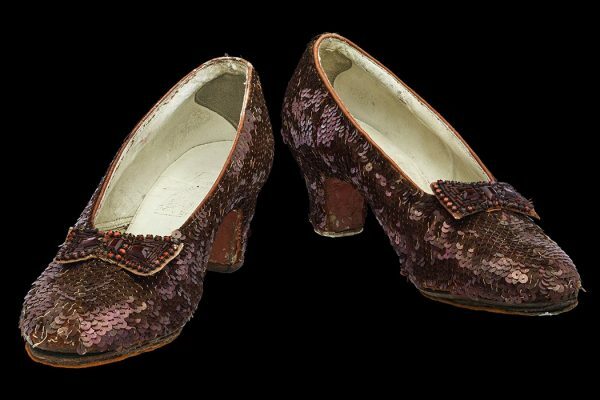 The Smithsonian Institution is running a Kickstarter campaign to restore and preserve Dorothy’s ruby slippers from the 1939 film The Wizard of Oz. 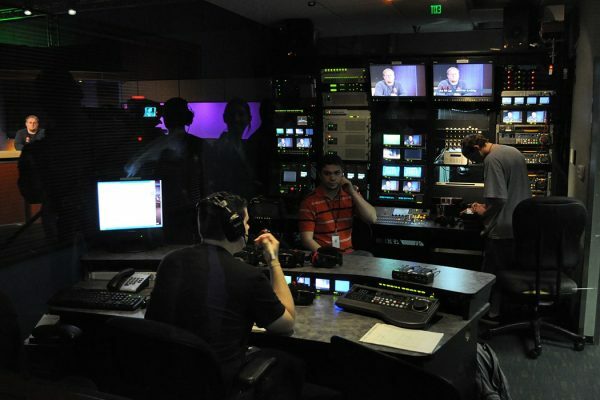 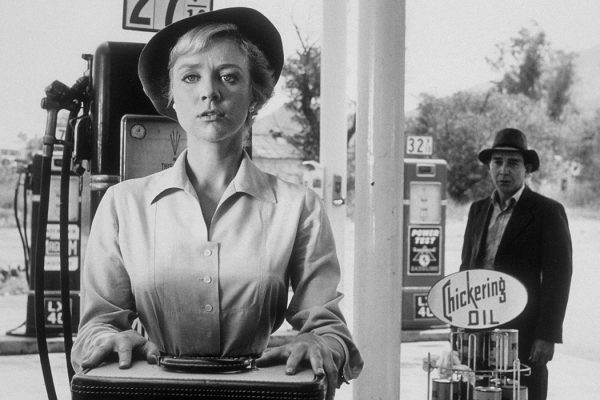 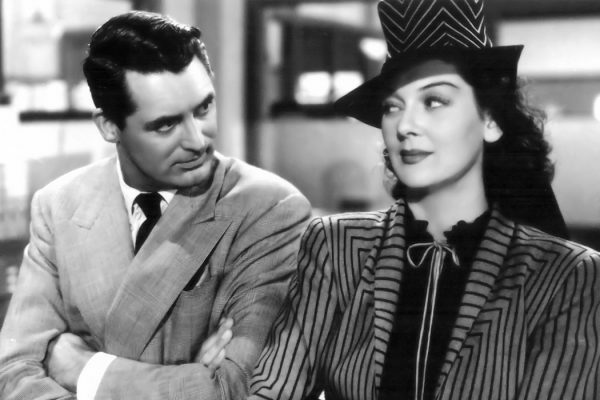 Radio dramas became a way for broadcasters to get into the minds of listeners…and to comment on the very influence of radio itself.